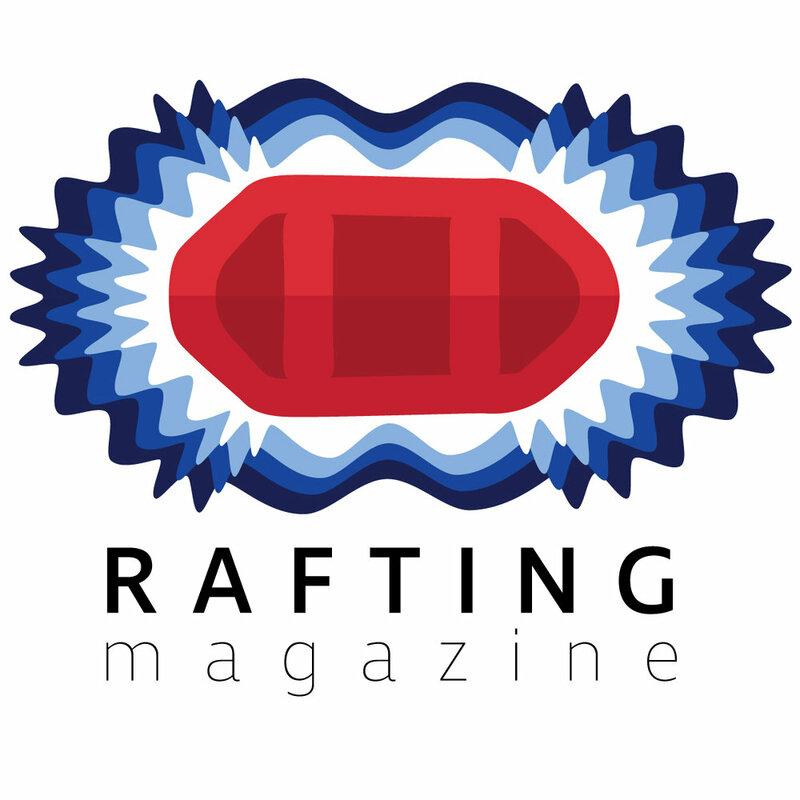 On November 1st the International Rafting Federation will be holding the 2016 World Rafting Championships in Abu Dhabi, UAE. 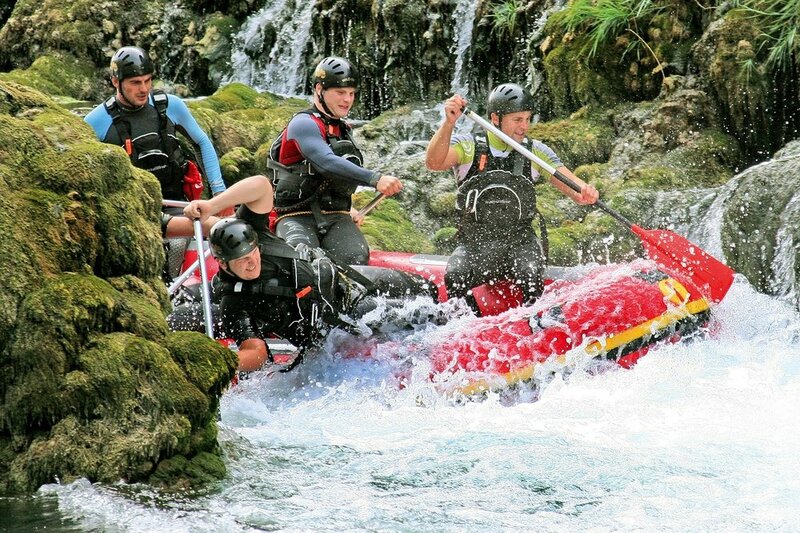 The event will feature R-4 whitewater raft races in three different whitewater disciplines. Teams from around the world are gearing up for The World Championships. The races will feature 86 rafting teams from 28 countries facing off to see who will be crowned the 2016 rafting world champions. Under the patronage of H.H. Sheikh Nahyan bin Zayed Al Nahyan, Chairman of the Abu Dhabi Sports Council the United Arab Emirates and Wadi Adventure will be hosting the 2016 World Rafting Championships. Wadi adventure is located just south of Al Ain in the Emirate of Abu Dhabi. This incredible facility is the Middle East's first man made whitewater park featuring the longest man made whitewater channels in the world. It is situated in the shadow of Jabel Hafeet Mountain near the hot springs and natural cave systems known as the Green Mubazzrah. This idyllic oasis is without a doubt one of Abu Dhabi's hidden gems. Wadi rounds out their amenities with ziplining, a high-ropes course, a sweet surf wave, beach side wave pool, climbing facilities, and a wake boarding area. Sprint - Competitors are drawn randomly and start at the same starting line. Starts are staggered at 3 minute intervals. Each team is then timed on how quickly they can reach the finish line. Head to Head - In the H2H format, competitors race in pairs of teams ranked on their performance in the sprint. The teams are given one of two start lanes with the highest score from the sprint selecting the start lane first. Then then begin in a timed race for the fastest time. Down River - This discipline features a mass start of 4 to 8 rafts depending on the river and local conditions. Racers are judged on their fastest times in the first heat. Racers are then grouped in subsequent heats according to the best times in their heat. Slalom - Each team is allowed the better of 2 runs for this discipline. Teams start individually and race downstream or back upstream through gates without touching the gates. See our events page for updates and race schedules. This year will prove to be an exciting year in the open category with powerful teams of solid boaters from across the world stepping up to the plate. The United Arab Emirates will be committing their national rafting team drawn from the Abu Dhabi Police Force. We wish them the best of luck as they battle it out in their own back yard for the title of World Champions. The Rafting World Cup in Yushu, China during the end of July proved that there is some stiff competition out there in the Men's R-4 category with the Czech Republic's squeezing out a narrow win against Russia by a mere 46 points. The Women's R-4 Category though featured even tougher competition between the ladies from New Zealand leading the pack with 904 points, with the Netherlands following closely with 892 points, and Costa Rica driving hard in the downriver race to finish with 853 overall. The European Cup saw a similarly hard fight for the top positions in both men's and women's categories. The Slovenian Men's beat out Bosnia and Herzegovina by a narrow margin of 51 points. The Czech Republic Women's Team beat Austria by another narrow margin of 1750-1617. The Czech Republic established its dominance in both The World and Euro Cup and we will see if they can bring their previous success to bear in the coming competition. The competition is already heating up in the women's division also with Russia's U23 looking forward to taking on the UK Women's U23 team. Despite the two teams having yet met, These hard fighting Russian Ladies seem determined not to let the UK get the best of them. Subscribe below for more coverage of the event or join us on social media for announcements and winners from the 2016 IRF World Championships. We would liek to extend a huge thank you to Wadi Adventure for providing details of their facility and event.